WUOG is a student-volunteer operated alternative radio station at the University of Georgia. Since it launched in October of 1972, the radio station has brought both talk segments and music to UGA listeners on 90.5 FM. The WUOG app allows listeners to access what they want, good music, when they want. The app is easily accessible to students, staff, alumni, and anyone else who is a fan of the station. 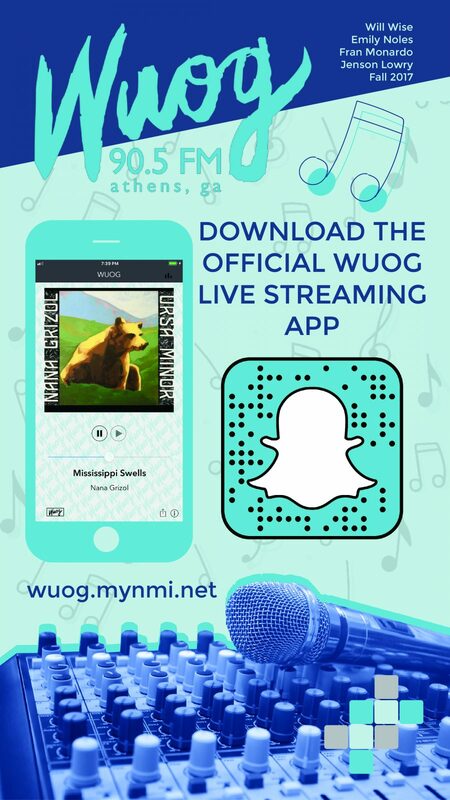 Providing information and history about WUOG, a live-stream of the radio broadcast, and integration with iMessage to share music with friends; giving the WUOG community a way to stay tuned in at all times.